Beautiful, historic, vibrant … York is famous for its medieval streets, city walls, Minster and delicious chocolate. Add to this superb shopping, world-class visitor attractions, a year-round festival events programme and friendly atmosphere, and you have got the perfect place for a relaxing and luxurious break. The North York Moors is also on the doorstep, meaning you will be spoilt for choice whether you want city, country or coast. 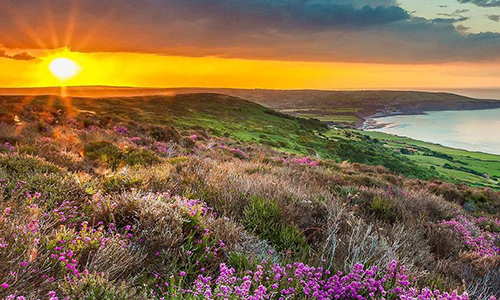 A visit to the North York Moors will have you discovering its unenclosed and unsurpassed stunning heather moorland, as well as the vast forest and woodlands which make up a fifth of the National Park. Why not take a walk along the coast and discover towering cliffs, rocky shores, sheltered bays and sandy beaches? Or take in some of its rich history, with archaeology dating to the Iron Age and the Industrial Revolution? The North York Moors is also home to many species of wildlife including Britain’s smallest bird of prey, the ‘Merlin’ and is the ideal place to head if you are a lover of the great outdoors. 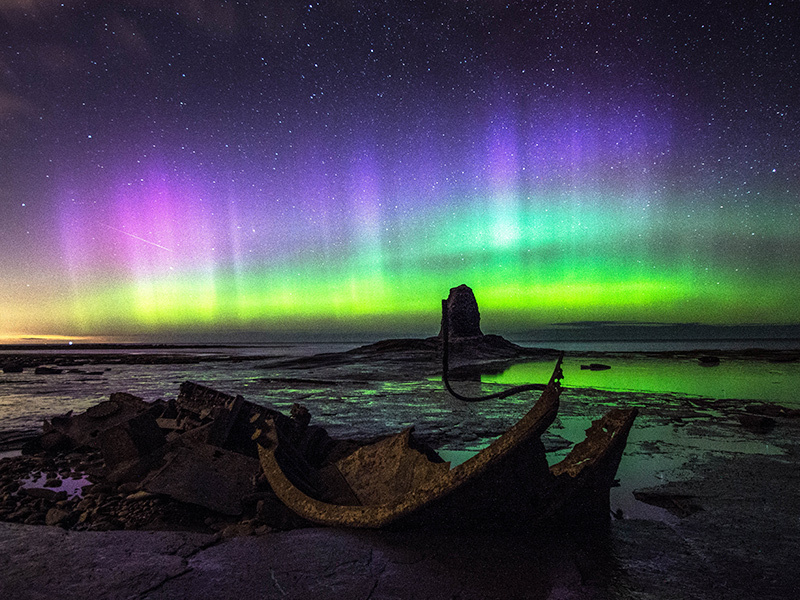 One major winter festival happening within the North York Moors from 15 February to 3 March is the Dark Skies Festival. Celebrating the 50th anniversary of the moon landing, this stargazing festival across the North York Moors is filled with spectacular events, planetariums, exhibitions and more. Being an area of low light pollution, the North York Moors has some of the best dark skies in the country with as many as 2,000 stars visible on a clear night. You can also travel with ease with London North Eastern Railway. Travel time is from 1hr 48mins from London Kings Cross and from 2hrs 24mins from Edinburgh. 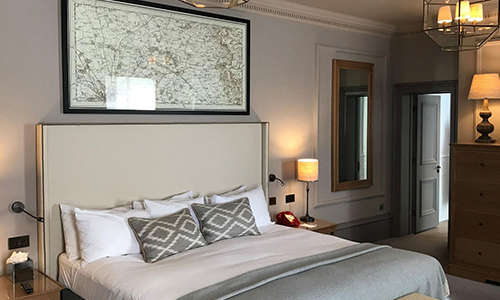 We have teamed up with Visit York and the North York Moors National Park to give you the chance to win a luxury York break which will take you back in time to enjoy the Victorian elegance of the Principal York Hotel, located adjacent to York station. 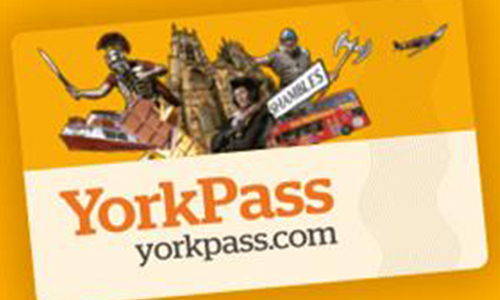 Our prize includes two nights at the four-star Principal York Hotel with breakfast each morning, a pair of two-day York Passes which will give you free entry to over 30 top visitor attractions, two tickets for a stargazing trip during the Dark Skies Festival 2019 in the North York Moors and return rail travel with LNER. We will also give you £500 to spend. 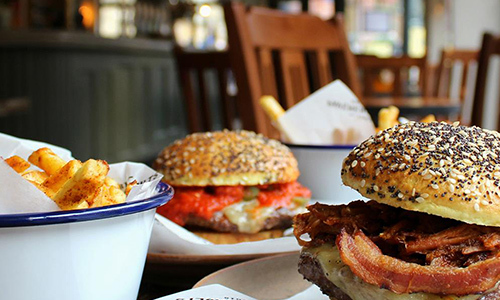 York is known as the City of Festivals and with a major event happening every month, there’s entertainment and experiences to be had around every corner. Look out for brand new festivals bringing something inspiring and unique to the city. From dramatic coastlines and picturesque dales to enchanting forests and carpets of purple heather, you’ll find an adventure worth discovering - all within 20 miles of York. 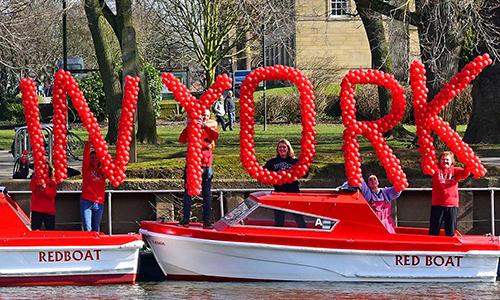 To make it extra easy, we’ve put together a full range of activities, events and attractions to enjoy in York that you simply won’t be able to find anywhere else. 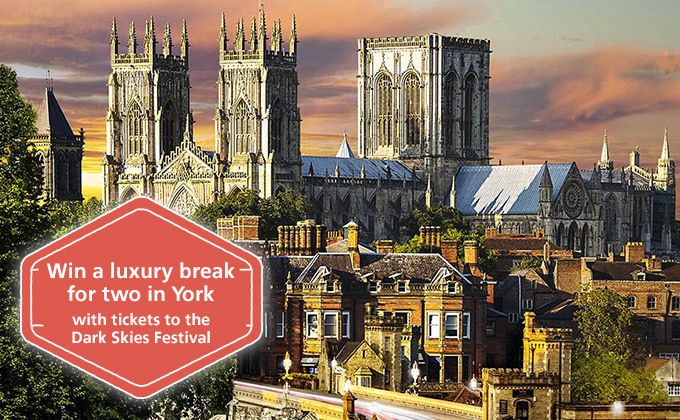 From everyday experiences with a York twist to once-in-a-lifetime chances to have a truly unique city break. 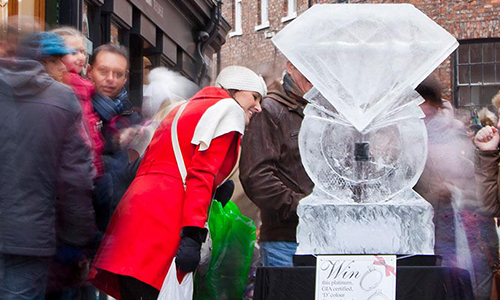 York offers a fantastic selection of hotels to suit all tastes and budgets. The historic Principal York hotel is adjacent to the train station and enjoys views across its private gardens to stunning York Minster.